Union Ministers Rajnath Singh and M. Venkaiah Naidu met Prime Minister Narendra Modi on Wednesday and briefed him about the upcoming presidential election. Sources told ANI that the ruling NDA has said it is likely to announce its Presidential candidate by June 23. The Election Commission has said that the last date for the filing of nomination is June 28. The Election will take place on July 17 and counting of votes will take place on July 20. President Pranab Mukherjee will demit office on July 24. 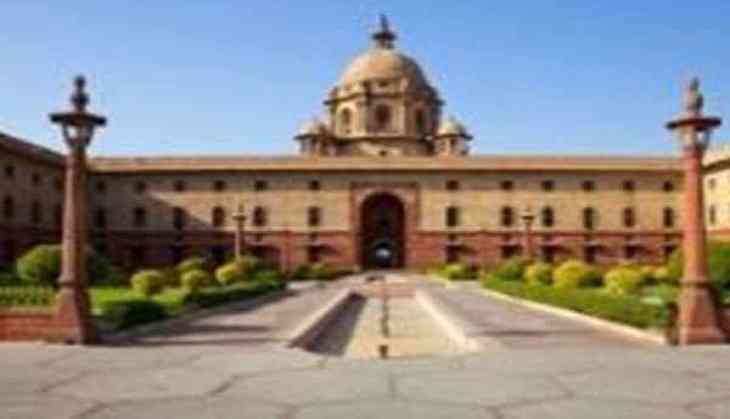 The new president will be elected by means of an Electoral College comprising of elected members of parliament, legislative assemblies of state and union territories of Delhi and Puducherry.